Welcome to Riverpark, Long Flat. A 55 minute drive South East of Adelaide, situated along the banks of South Australia’s Iconic River Murray. Long Flat is just east of the regional centre Murray Bridge, which is the last major town on route to the Mallee and Coorong South East. 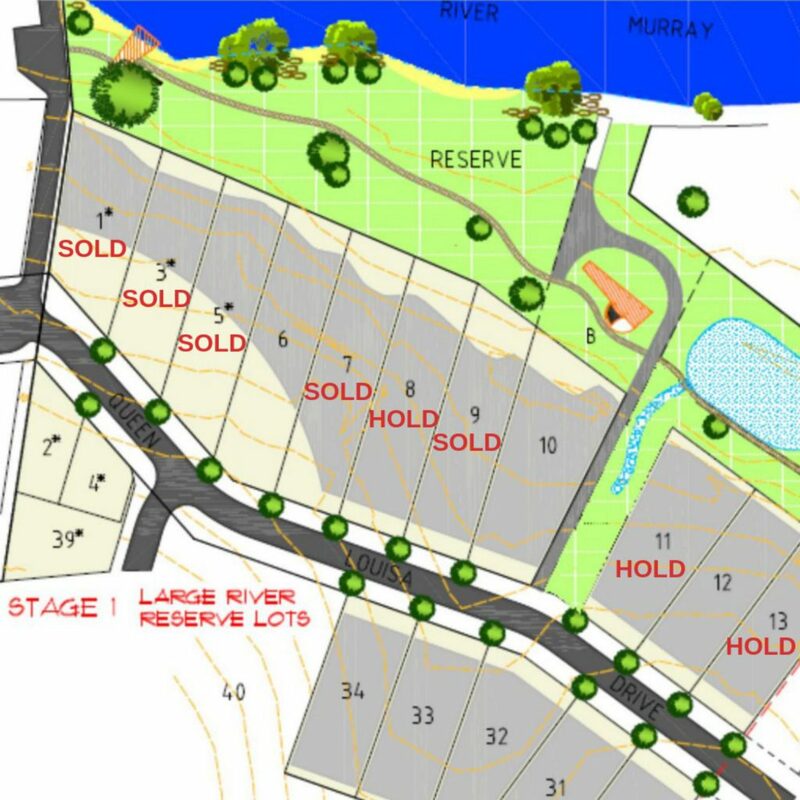 Riverpark is the latest land release on the riverfront in the Murraylands, the estate spanning 28 hectares is convenient to local services and facilities but set in a Semi-Rural Landscape. Riverpark is now selling 13 fully serviced vacant pieces of land on the riverfront, plus 4 premium house & land packages which provide easy access to the riverfront reserve. Riverpark can be finds you in a tranquil Murray Mallee landscape and only a 55 minute drive from the Adelaide CBD. At the lower end of the magnificent River Murray, Long Flat boasts enviable long sunny days with clear blue skies. The earth is predominantly a sandy loam with traces of limestone. 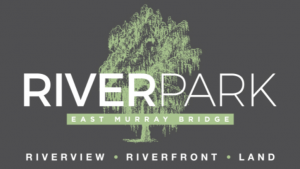 Experience Riverpark for yourself. Find us where the River Murray meets the South Eastern Freeway. We can assist you to find the piece of Riverpark that will suit your lifestyle and budget. Meet on site by appointment. Freehold land along the banks of the River Murray is becoming tightly held, and rightly so. The Murray River is the jewel in South Australia’s Crown and provides a habitat to many species of flora and fauna. 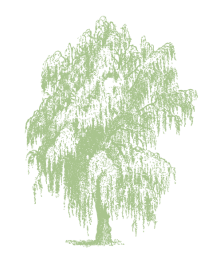 Riverpark is connected to the Lavender Trail and is set amidst a diverse landscape of river banks, river flats, wetlands, established holiday homes and agricultural land.